Behold, How a Righteous Man Dies! The Islamic Ideology Known as "The Narrative"
What Is the Mark of the True Christian? Could This Be Noah's Ark? Did I Find King David’s Palace? 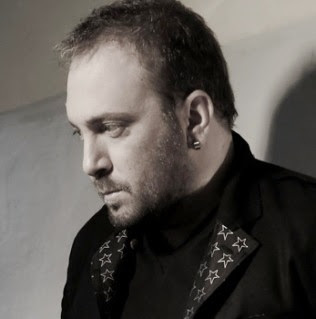 The Cell of Saint George "The Revealed One"
A Song About the "Jesus Prayer"
George Alkaios brought to reality his biggest dream this morning when he met with Ecumenical Patriarch Bartholomew in Constantinople. 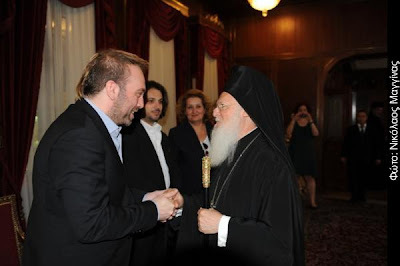 He met with the Patriarch to receive his blessing for representing Greece in the Eurovision Song Contest 2010. It should be noted that in the last few years it has become a tradition for Greek singers taking part in Eurovision to visit the Phanar to receive the blessing of the Orthodox Primate.